Protection of the environment through education, appreciation, and conservation. Serving Leon, Jefferson, Wakulla, Gadsden, Liberty and Franklin Counties. 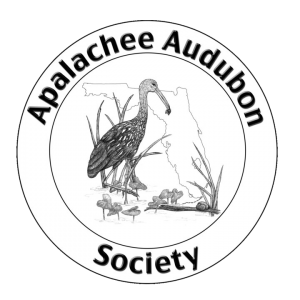 Apalachee Audubon can only accomplish the work we do with the support you provide. 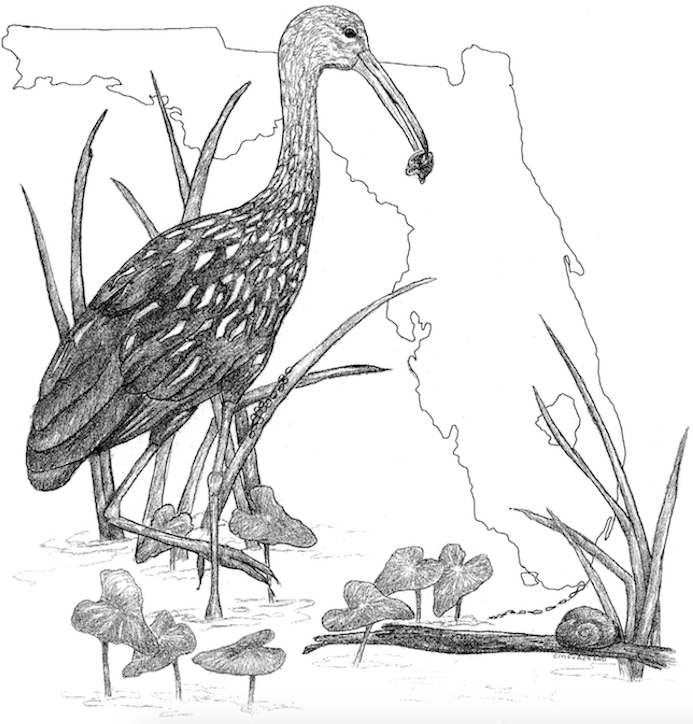 Your gift is a sound investment in a healthy future for North Florida birds, their habitats and the web of life upon which we all depend. 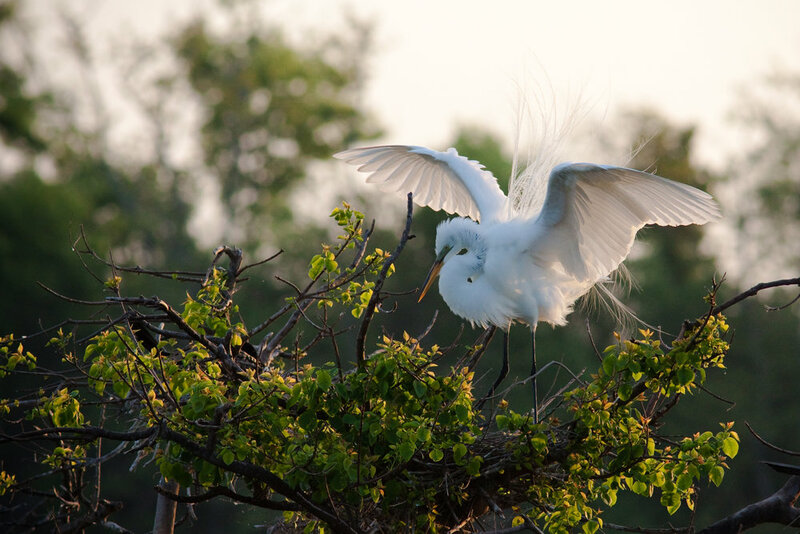 As a donor, you provide critical dollars that keep our programs and conservation efforts going.